We operate a fleet of vessels for salvage operations, rescues, tows, and other services. These vessels are available, on call, 24 hours a day. 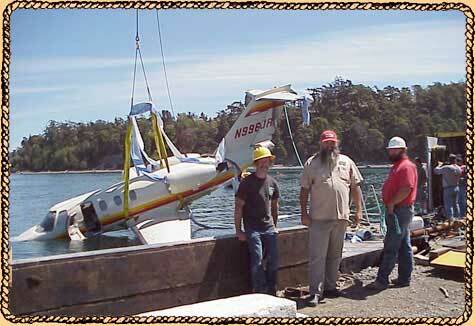 to see just a few of the hundreds of salvage operations our crew has performed over the years. are monitored 24 hours per day. Rescue Equipment, and First Aid Supplies. Marine Services has rendered services to hundreds of vessels each year for the past 20+ years. Caseloads include fuel exhaustion, steering failure, capsizing, strandings, and towing. Many of these cases are referrals and/or request from the United States Coast Guard, Vessel Assist, Boat US and local Law Enforcement Agencies.